Do You Run Your Practice or Does Your Practice Run You? 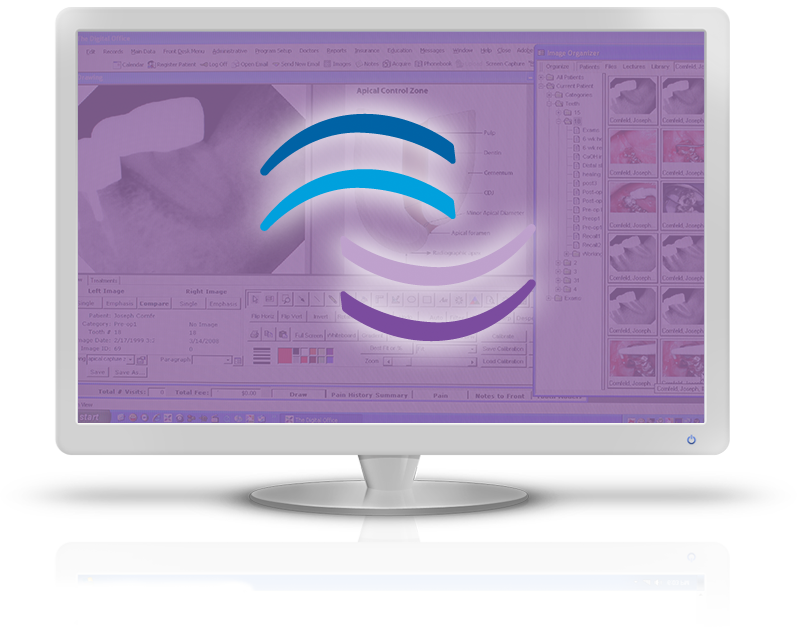 We specialize in endodontics and our software is better for it. Every detail of our practice management software has been carefully thought out to make you a more complete clinician and help your office run more efficiently. Our diagnosis page is the most comprehensive radiographic and clinical examination form ever seen in a dental software program. Our draw Page makes communication with patients powerful and compelling. Our customizable templates and reporting features allow you to stay in touch with referring dentists with a simple click of the mouse. Ready to switch to TDO Software? We’re here to help! Three Great Products. One Great Company. Can a software program make your life better? Our users say it can.  TDO Practice Management Software, TDO™ Cloud and TDO™ Mobile are an integrated system designed to function the way an endodontist actually works. Anyone can convert a paper form into a digital form. What makes TDO Software unique is that it was designed and functions the way an endodontist actually works. TDO Software is the only endodontic practice management software that is ergonomically designed. Impress new patients before they even set foot in your office with in-home web registration. TDO™ Cloud also strengthens your relationships with referring dentists by making patient information available as soon as you finish a case. Don’t let work pile up when you’re away from the office. TDO™ Mobile allows you to connect to your office anywhere, anytime through a smart phone or tablet. It’s like carrying TDO Software around in your pocket. 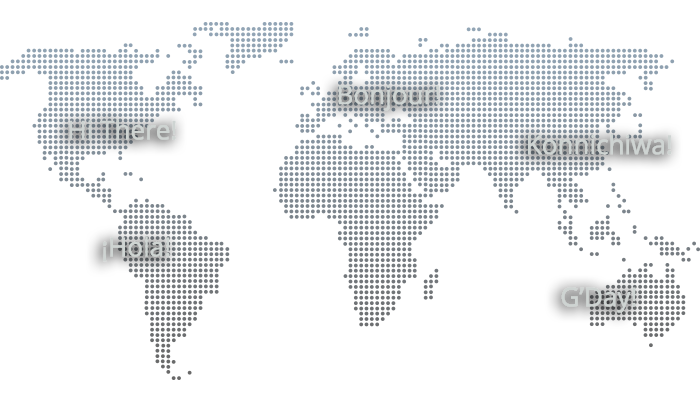 We are a community of quality-centered endodontists working together to practice at the highest level within our specialty. From the clinical to the administrative, for the well-established practitioner or the clinician just starting out, TDO Software provides endodontists with all the tools and resources they need to build and maintain a successful practice. Want TDO Software to come to your school / university / program?